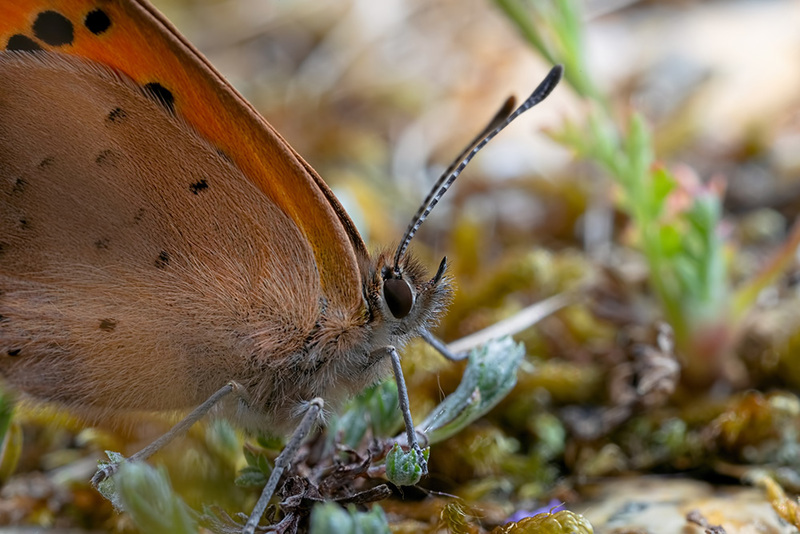 These photos are from the 19th May – from an afternoon visit to Blashford Lakes Nature Reserve. 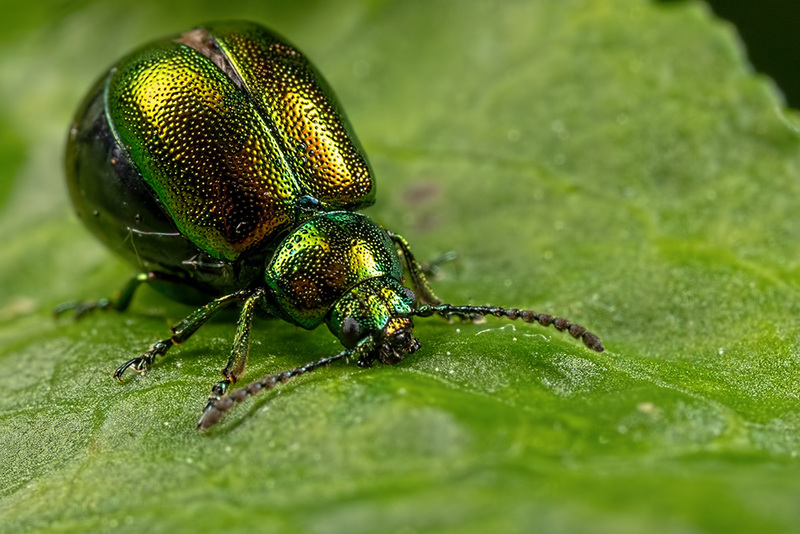 As the title of the post says – it features a couple of beetles, the first the fairly common at this time of year, a Dock Leaf Beetle. This is taken around 3x magnification on my Canon MPE-65mm 1-5x Macro Lens ( in fact all images on this outing were taken on this lens). I hope it shows the detail in the beetle shell well, as I repaired my flash diffusers prior to the outing, on a falling apart Canon MT-24ex Twin Flash ( the hotshoe cover is broken and taped up like anything ). 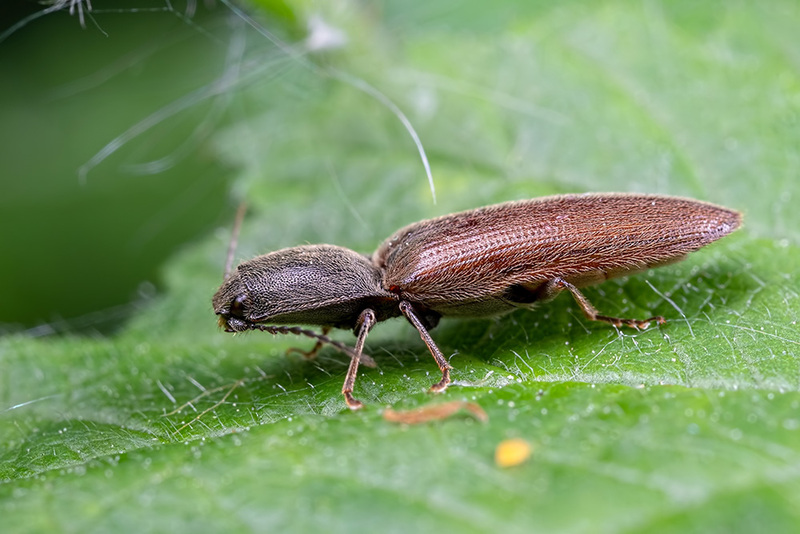 Another fairly common beetle is the Click Beetle. I found this example near to a bench that I sat to rest on for a bit. 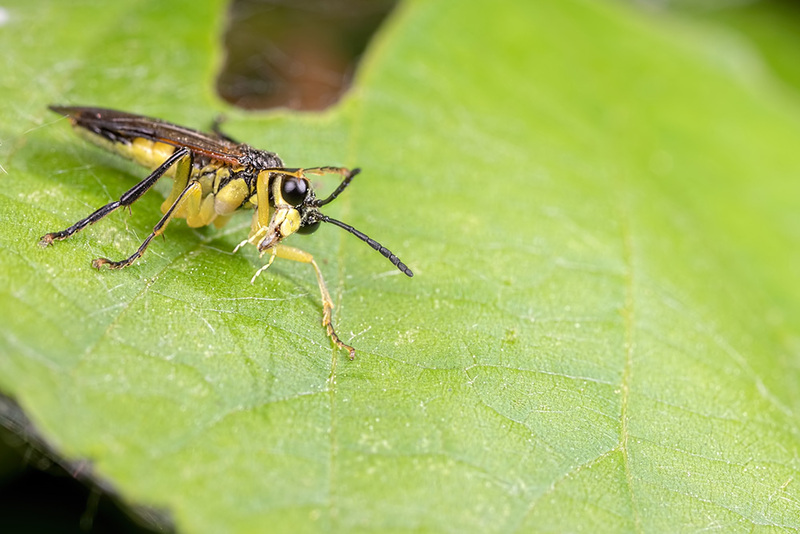 Further round the reserve I found a Sawfly on a low shrub. I think in this photo it seems to be waving to the camera. 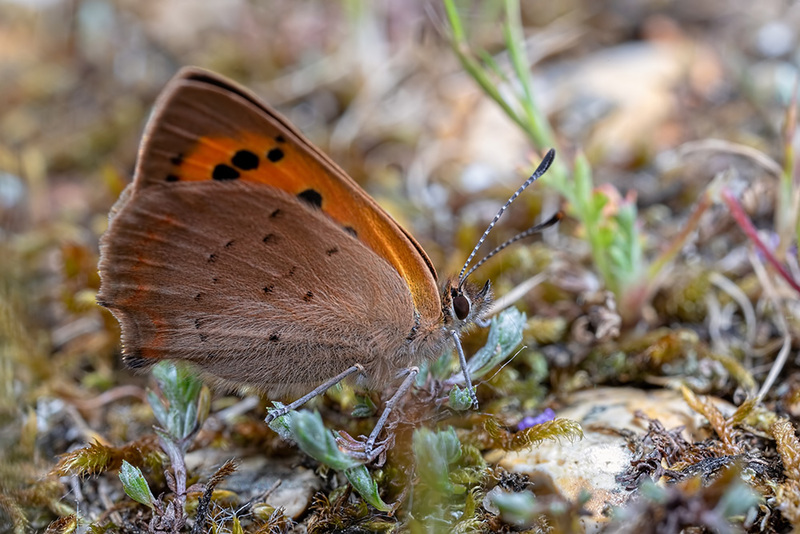 Finally as I neared the end of the visit, I spotted a Small Copper Butterfly in some gravel and managed these two macro images of it. All images taken on Canon 5D Mark IV.